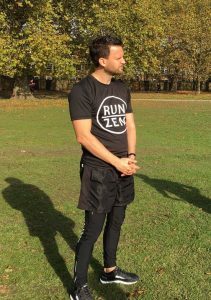 Fix has partnered with RUNZEN (runzen.co.uk) to host another of their popular 3 hour Mindfulness for Runners foundation workshop. Stuart doing some of what he does best! What does Module 1 cover? 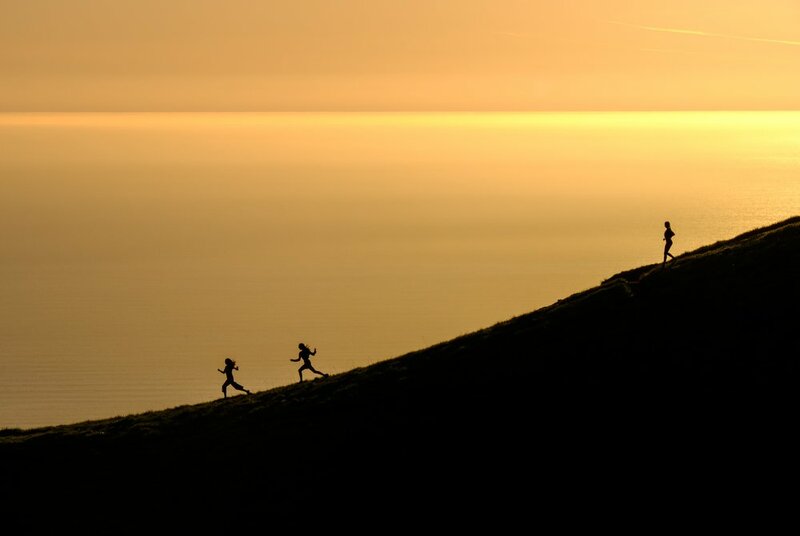 Module 1 is an introduction to mindful running which will equip you with the basic tools and practices that you can then explore in your running and daily life. 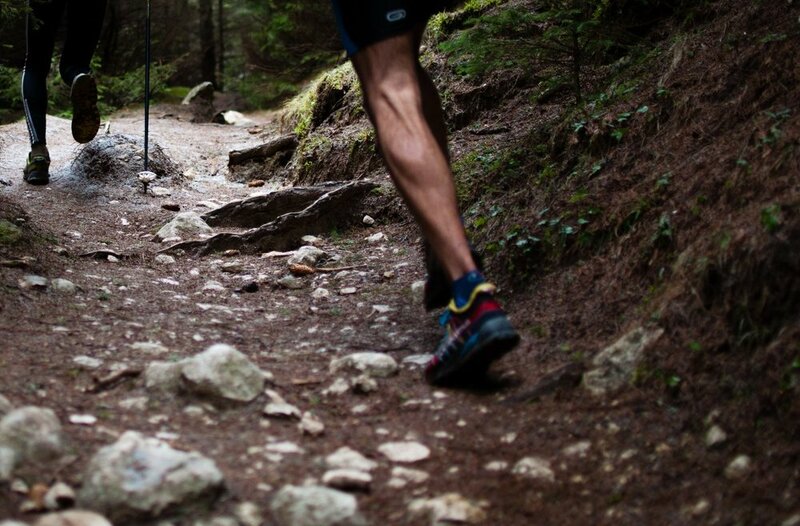 The mindful running instruction has two main components: the foundation and focus. The module begins with mindfulness meditations in stillness and gentle movement, helping to build the foundation through cultivating relaxation and greater awareness of our body and mind states. We will then explore the components of good running form before enjoying an easy-paced run around the nearby London Fields, learning how to apply a focus to our mindful running. Participants will receive a follow up email with supporting materials and will also then be able to participate in a Module 2 RUNZEN workshop as well as their free community runs throughout the year. You should be able to run for up to 25 minutes without the need for frequent stops. The running pace will be deliberately slow and the mindful running practice includes occasional short pauses.